2019 is almost upon us, and with just one month left in the calendar year, it’s time marketers took stock of what new changes content platforms have in store for them and plan for their content marketing efforts. Content marketing is a tricky affair, constantly influenced by the whims and fancies of the people who consume content. It’s important for brands, content writers and social media marketers to understand how content and content platforms are expected to function, to ensure they get the best out of their marketing efforts. To help you, we’ve made a list of some statistics for a variety of content marketing channels and platforms. Read on; we’re sure they’ll help you. 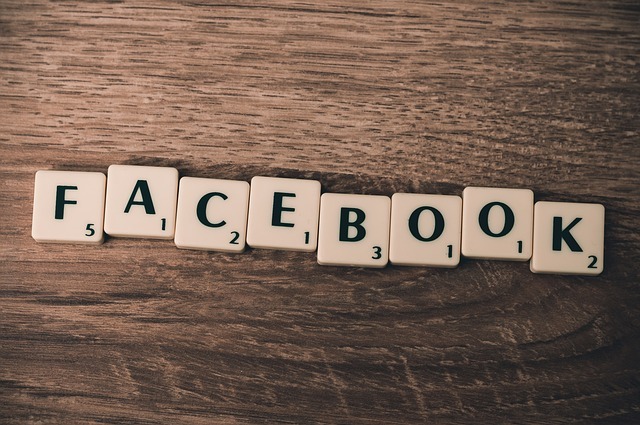 Facebook’s long-standing presence in the market has brought it to the point of saturation for marketers. While it remains one of the most searched keywords online, it has slid down the ladder in terms of content creation and audience engagement. Facebook’s algorithms give priority to native videos over external content. This makes them turn up more often on the audience’s timelines, and in turn, makes them more shareable. It’s been noticed how native Facebook videos have 186% higher audience engagement compared to other forms of video. Again, Facebook’s high saturation point makes any new posts almost redundant in terms of increasing page likes. While likes will still be received, the general engagement level between audiences and pages will be extremely low. One way to increase page like rate – create new pages or customised Facebook groups and post relevant content. Despite the above challenges, spending on Facebook ads continues to be one of the highest expenditures for companies. Facebook has been steadily increasing its ad price since early 2017 and late 2018; early 2019 too is forecasted to see a price increase by 17%. Live videos increase audience engagement 6X higher and quicker than pre-recorded videos. It’s no wonder that Facebook Live broadcasts have received great focus from marketers. In fact, Facebook Live will continue to grow, with marketers choosing to produce broadcasts over blog posts in 2019. With Twitter being the #1 social media channel in use today, it’s important for marketers to understand the demographic, geographic and economic background of their followers. This will help them to create relevant, comprehensible content. This is good news for job seekers and content marketers alike. With increased customer traffic on the platform, Twitter now needs – 1) a large number of qualified developers to support the platform; and 2) a large set of superior-quality data to meet the expectations of these 2 billion queries. Twitter Lite was developed to specifically meet the needs of developing nations. Its low data consumption and quick load times make it very lucrative for developing markets. Now it’s estimated that Twitter Lite will help improve brand awareness and engagement in developing markets. For long, Twitter has also doubled as a social listening tool. A testament to this fact is the promptness with which brands provide solutions to customer complaints on Twitter. Customer service conversations saw an increase of 250% in the past 2-3 years, and experts believe that this will only increase in 2019. 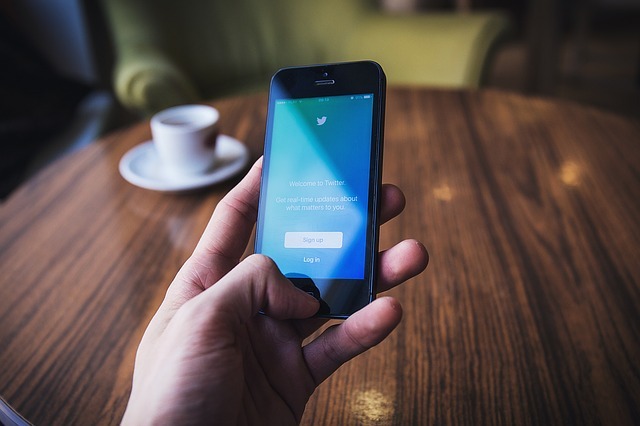 Twitter has been investing significantly in promoting live streamed videos. It’s dedicated live streaming tool Periscope is an example of the focus the platform has on live videos. Currently, more than 1300 live videos are streamed on Twitter, of which the majority belong to the news category. Research shows that almost half the customer accounts on the platform will soon fall in the 75K+ category, meaning that brands can now market their expensive products to people who have the money to buy them. This will be especially beneficial for luxury brands. This stat is for the ’25 years and under’ audience in particular. With greater freedom to make stories more colourful and engaging, under 25s will find themselves enthralled by the filters and functionality offered by Instagram stories. Read this to learn more about Instagram metrics. The obsession with videos continues onto Instagram, as videos become the most-shared piece of content on the platform. 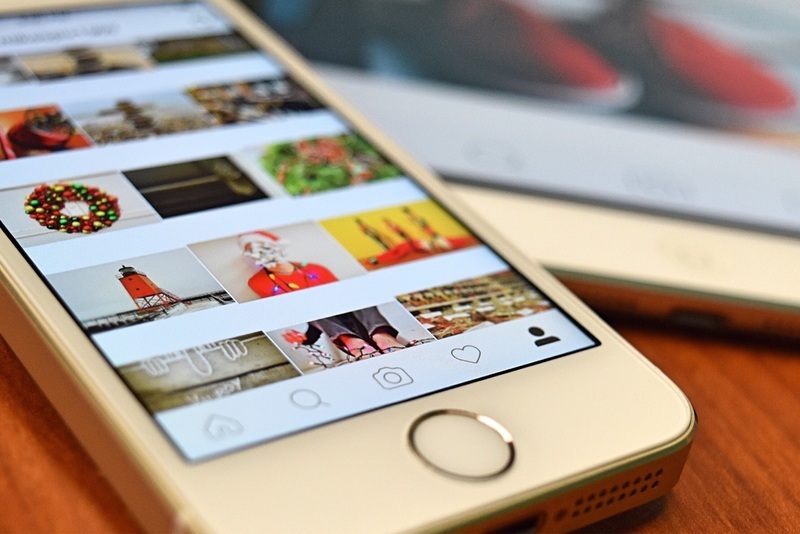 Studies show that Instagram video creation and engagement rates have quadrupled since 2013. A high-audience interaction rate indicates that your content is reaching the right people, and evoking the right results. Instagram has the highest audience interaction rate in the world at 2.2%, while Facebook’s interaction rate is a meagre 0.22%. Now, Instagram plans to cross this figure and take audience engagement to new heights. To understand how exactly Instagram plans to achieve this (and what tactics have brought it this far), read social media influencer Neil Patel’s article. One of the primary reasons for Instagram’s success with audiences is the highly creative emojis the platform offers users. There are over 2666 emojis developed by Instagram, which come in variations based on gender, age and ethnicity. This can make content highly personalised to audiences. 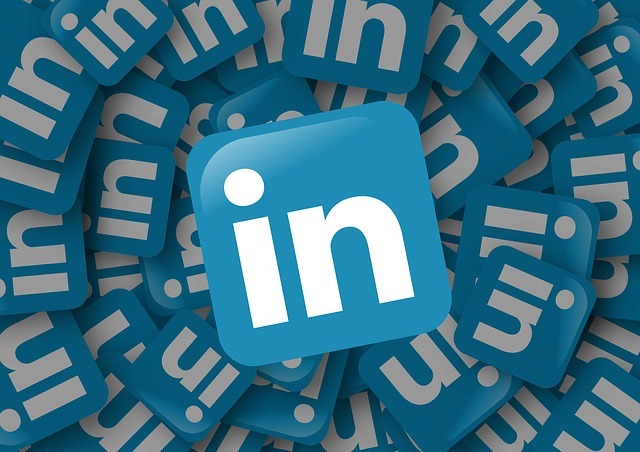 LinkedIn has always been the preferred choice of networking and content marketing for businesses. However, considering how 91% of all brands consider LinkedIn to churn out the highest-quality B2B content on social media, more B2B organisations will make their mark on the platform. In 2018, 90% of social media traffic was generated by Twitter, Facebook and LinkedIn collectively. However, half of this traffic came from LinkedIn alone. Experts believe this trend will continue in 2019. Unlike other platforms, LinkedIn users prefer long-form content, and articles above 1900 words are viewed to be more insight-rich and authentic. The right balance, believe the experts, lies between 1700 words and 2100 words. With most LinkedIn users hailing from the B2B background, either as businesspeople or as consumers, technical-rich content has greater value than entertaining content. How-to posts and videos serve this need for instructions-rich content. Less than 30 of the highest shared articles in the last five years were written by social media influencers. The rest were written by the run-of-the-mill users. 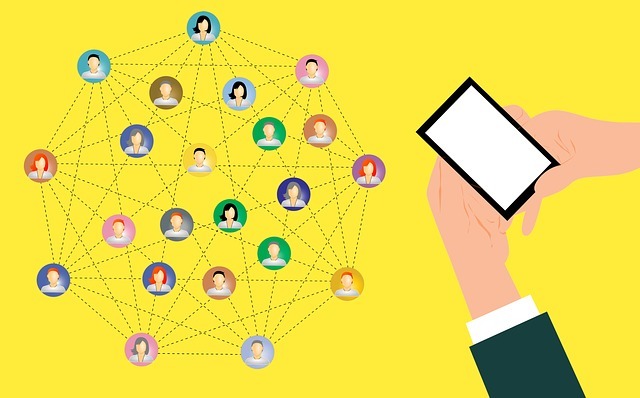 For brands focused on LinkedIn content marketing, shelving their influencer partnerships temporarily may be a good thing to do. Videos are one of the most consumed content today, and every single social media channel has a dedicated platform for video. It’s only a matter of time that video overtakes every other form of content on the internet. While it is recommended that Instagram videos be shorter than 30 seconds and that Facebook videos be less than one minute, the maximum time frame most viewers will sit through for any social media video is 120 seconds. 2019 will see video marketers sticking to this deadline when making video content. 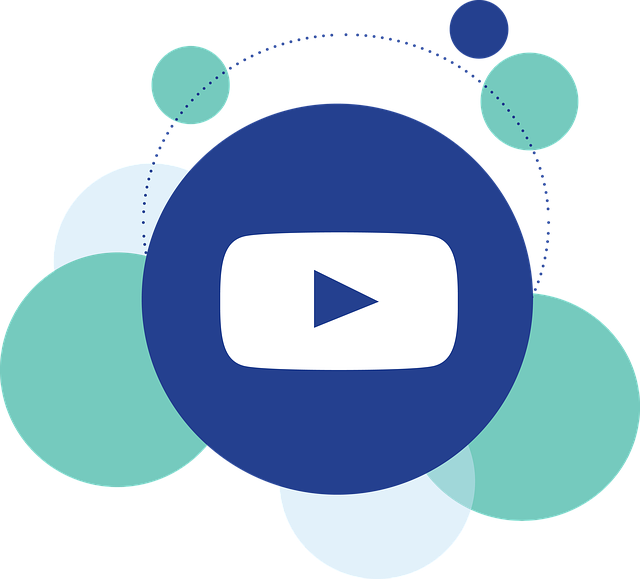 It’s been observed that websites having a video on their landing page often experience conversion rates that are 80% higher than websites without videos on the landing page. This has made landing page videos a highly-lucrative piece of content, and most businesses are expected to incorporate them on their websites. Contrary to popular belief, mobile may not be the go-to device for B2B video viewing in 2019. However, B2C video consumption is forecasted to remain mobile-centric, with consumers 300% more likely to watch videos on their smartphones than on laptops. TrueView will become a Godsend for content marketers in 2019. Even when not watched till completion, TrueView videos can make customers 10X more likely to make a purchase. They also increase engagement rates by 500%, prompting experts to believe that conversion rates will increase in the coming year. On average, women spend seven minutes more than men looking through emails and are 14% more likely to respond to emailers by brands. Content marketers will find their efforts rewarded if they target their female customers more often than their male customers. Given the greater sensitisation towards gender fluidity, most customers prefer emailers without gender prefixes like Mr, Mrs, Miss and more. In fact, recipients prefer being on a first-name basis with the brand these days. If, however, you do wish to add gender-specific pronouns in your emails, read this illuminating article by the University of Wisconsin-Milwaukee. 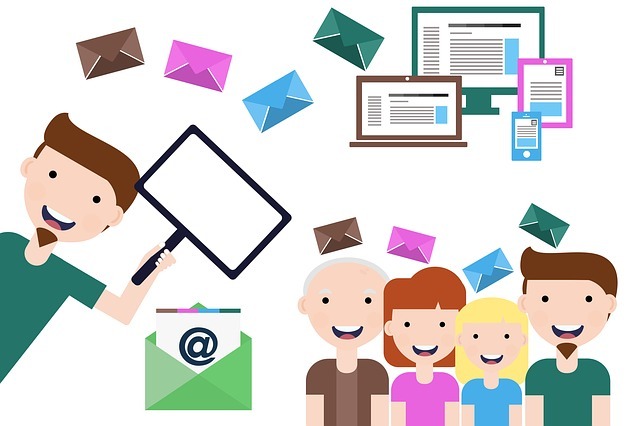 Email personalisation through marketing automation will help organisations draft highly-inclusive and personal emails to their clients while offering the most highly-suited solutions. This automation will prevent emails sounding robotic and will add a human touch to the email, increasing its appeal. 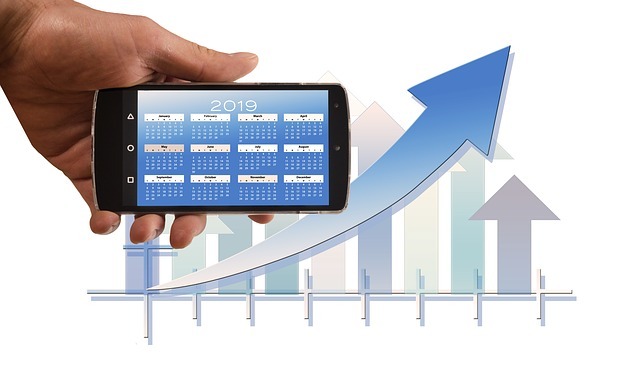 With emails set to become more personal, more mature and more targeted, content marketing experts believe there will be a dramatic increase in the CTRs and conversions in 2019. Current email CTRs stand at 16% on average. Already 75% of all Gmail opens comes from mobile phones ad 69% of all website visits are derived from emailers opened on the mobile. This figure is set to increase, what with smartphones becoming more affordable and customer-friendly. Customers have started losing interest in what advertisements have to say because they don’t believe these advertisements to be authentic enough. 2019 will see more customers implementing ad blockers in their devices, making influencers very important. The days of celebrity endorsements are long over, and customers prefer seeking advice from non-celebrity influencers who’ve used the product and who have an authentic experience to share. Content marketers of the future need to select influencers with care, keeping this in mind. 40% of teenagers believe that YouTube influencers understand them much better than their friends and family do and 4/10 teenagers are expected to exclusively shop based on advice from influencers in 2019. With the demand for more authentic influencer content increasing, conversations between micro-influencers and customers are said to rise. Marketers will find themselves thriving if they choose to hire small-time influencers with real-life experience, to facilitate customer engagement. Although measuring ROI is a challenge, many brands do believe in the power of influencer marketing. The number of brands hiring micro-influencers, in particular, will increase in the future. With social media platforms choosing organic, home-grown content over external content, paid posts and videos will start showing on search results at a slower rate. It’s estimated that most of a brand’s site visits, engagements, conversions and finally revenues, will come from organic traffic. The SEO buzzword of 2017 and 2018 was “4+ words long-tailed keyword.” This won’t be the case any more in 2019. Research has shown a change in trends for long-tailed keyword creation, and the most obvious change is the shortening of keyword length. Content marketers need to keep this in mind when SEO-optimising copy. With search engines being powered by artificial intelligence and being coded with natural language processing (NLP), the days of needing specific queries and keywords are over. Next year, brands will have the advantage of optimising their content to suit the natural language of their customers. Research shows that Google often uses a brand’s nofollow links to analyse the authenticity of the brand’s website. Any website without a nofollow link may find itself categorised as a dummy website and may find itself at the bottom of the search results. 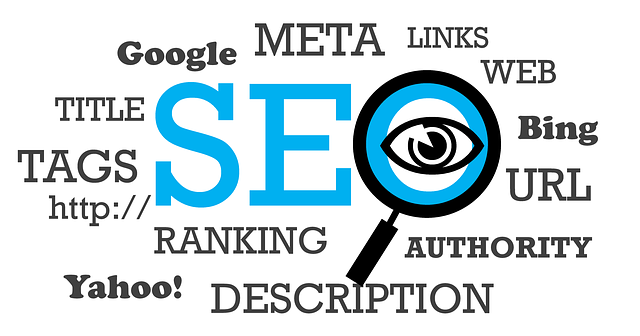 Given the preference for organic content in 2019, it’s safe to say that SEO will play a vital role in making inbound content marketing, a success. It’s been estimated that leads generated through SEO-optimised inbound content will have a higher close rate than those by outbound content.